CESE is pleased to welcome our newest Board Member at Large, Patty Finley. 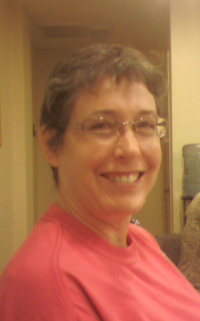 Patty is a chemical engineer who taught high school science for many years and middle school science for one year. Patty's interests include statistical analysis, which she worked on in quality control years ago. The full board is listed here.